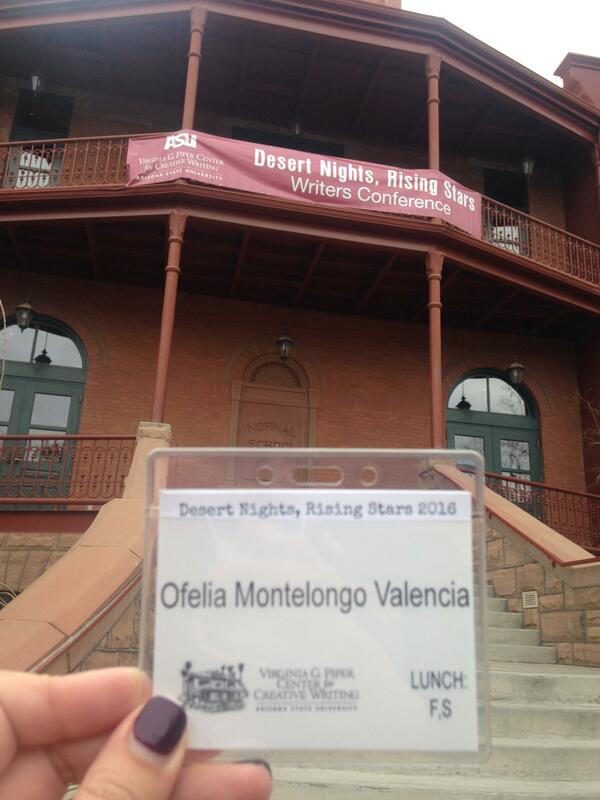 The Desert Nights, Rising Stars Writers Conference is three days of craft talks, panels, workshops and presentations at Arizona State University. With more than 50 sessions from over 25 faculty members in multiple genres and fields, the goal is to provide writers with opportunities to make personal and professional connections, advance their craft, and deepen their engagement with the literary field. View the full conference schedule here. “We are committed to creating an accessible and inclusive space for writers of all backgrounds, genres, and skill levels. 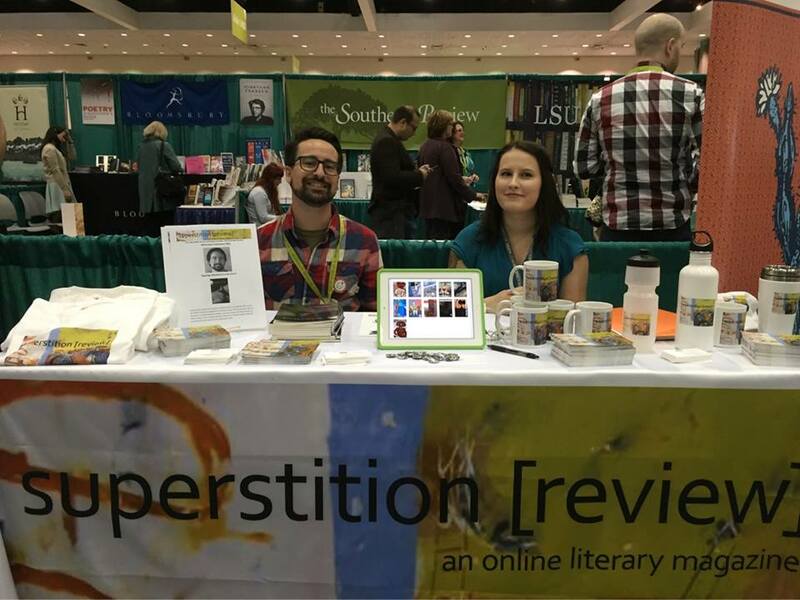 Conference faculty and programming encompass many genres which can often go under served in the literary field, including Young Adult, Science-Fiction/Fantasy, Crime Fiction, Translation, Graphic Novels, Hybrid, and more. Special topics like climate change, social justice, and other contemporary issues also feature prominently. Publishing, editing, agents, and other aspects of the business of publishing are included as well. 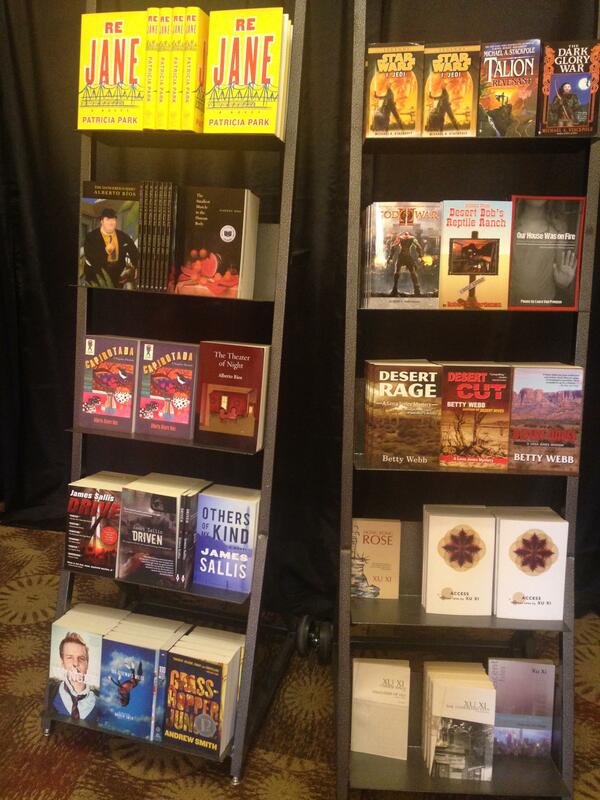 The 2018 Desert Nights, Rising Stars Writers Conference will take place from Thursday, February 22 through Saturday, February 24. Writers of all backgrounds and experience levels are encouraged to attend. Register here.